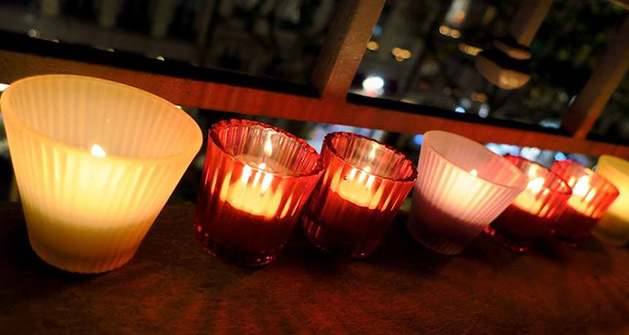 The tradition in Lyon is that on the 8th of December, people place votive candles on their window sills. 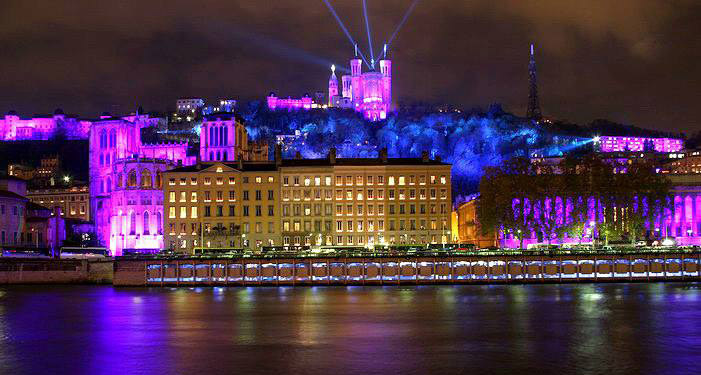 It dates back to 1643 when Lyon was struck by the plague and promised that it would pay tribute to the Virgin Marie if spared, or to 1852 to celebrate the inauguration of the Virgin Marie statue on the hill of Fourvière. Nowadays, the event has become the Festival of Lights. It is now a four-day, worldwide known event. At dusk, the whole city is enlightened, sound and light are projected on the most beautiful buildings, in parks and squares, creating a magic atmosphere. 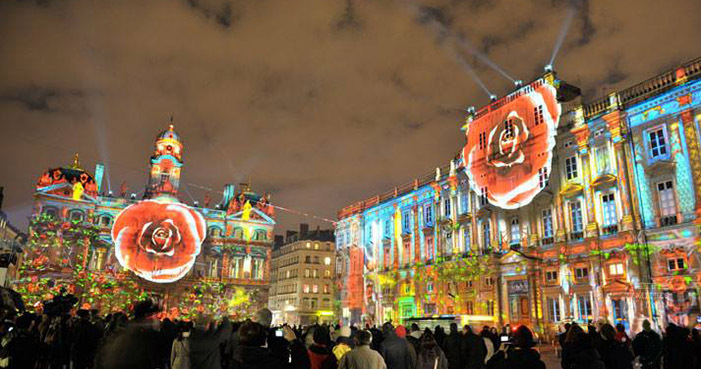 Locals and tourists walk down the streets throughout the city center (www.fetedeslumieres.lyon.fr). Make use of the opportunity of Catbior 2017 to discover this four-day event which will take place the week before the congress. It is free of charge, however, be aware that in view of the number of visitors during the Festival (over 4 million people usually attend this event, booking of hotel rooms must be made much in advance, before the end of year 2016!